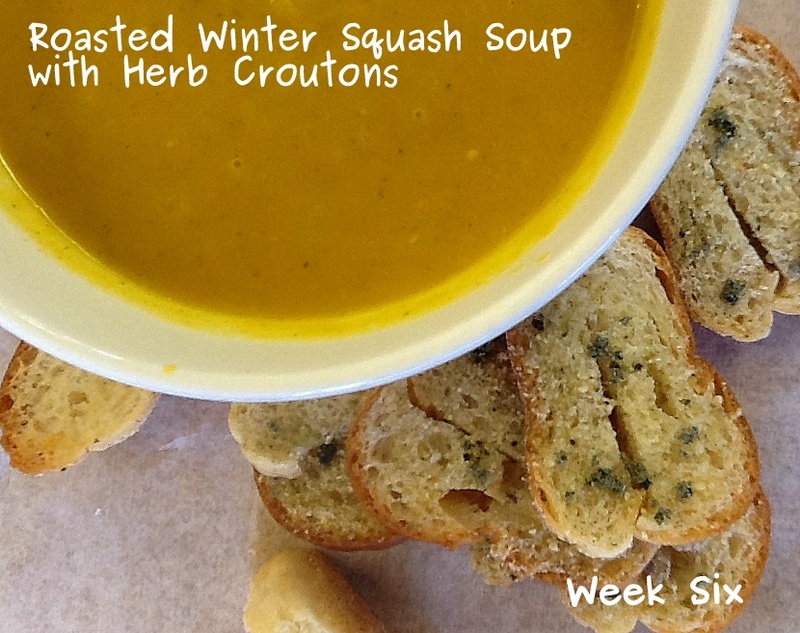 Yesterday we took all of our leftover winter squash and made a soup. We used one ambercup squash, two sweet dumplings, one delicata and some butternut squash and of course ,some of our dried sage. We loosely followed this recipe by Smitten Kitchen. One thing, I’ve realized about doing FarmerChef specials is that soup goes over really well. We sold lots of soup weeks 1, 2 and 5. Is it because it’s hard to shake off winter? Or do people just love soup no matter the time of year…I know I do! Soup is the best, and yours sound particularly good, thats why! I was just thinking about what I can get for lunch…and I want a cup of soup. Unfortunately, I’m not going to find anything nearly as good as yours looks around here I don’t think. The thing I love about butternut squash soup is that it’s as good cold as it is hot. If I need something filling on a hot day, last nights butternut squash soup straight of the the fridge really fills me up. I’ve never tried cold butternut squash soup, but I imagine it would be tasty. I’ll have to try it the next time I have some leftovers. Thanks for stopping by!